Brandon is a Partner and the Director of Operations of Columbia Pacific Wealth Management. He oversees programs and processes that align the firm’s goals with its initiatives, technologies, and systems. Brandon serves as part of the management team, dedicated to enacting long-term strategies for growth and advancement of the firm’s vision. He holds the Certified Financial Planner (CFP®) designation and was selected to be part of the inaugural class of the G2 Leadership Institute, a development program for advisory firm leaders. 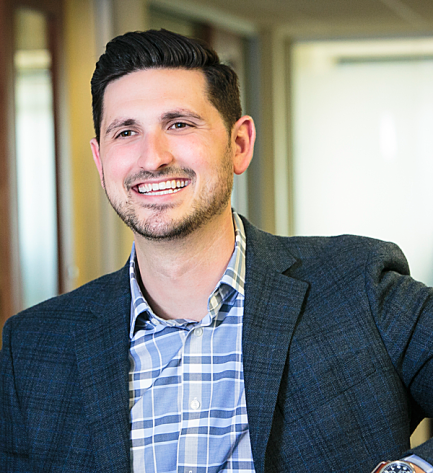 Prior to joining CPWM, Brandon was a Senior Advisor for a Bellevue-based Registered Investment Advisory firm. Brandon grew up in Edmonds, Washington and graduated from the University of Washington, where he played baseball and was drafted by the Seattle Mariners. He enjoys traveling abroad with his wife and family; walking Green Lake with his dog, Charlie; and exploring the beautiful state of Washington.